Spend 2 fantastic days visit the top tourist places during golden triangle tour from Delhi. Get the best of your holiday with a visit to the cities of Delhi, Agra and Jaipur that boast of some grand historical palaces and forts, temples and a memorable visit to the iconic Taj Mahal. Get personalized attention and enjoy a flexible tour itinerary on this 3-days tour to Delhi Agra and Jaipur, known as the Golden Triangle. 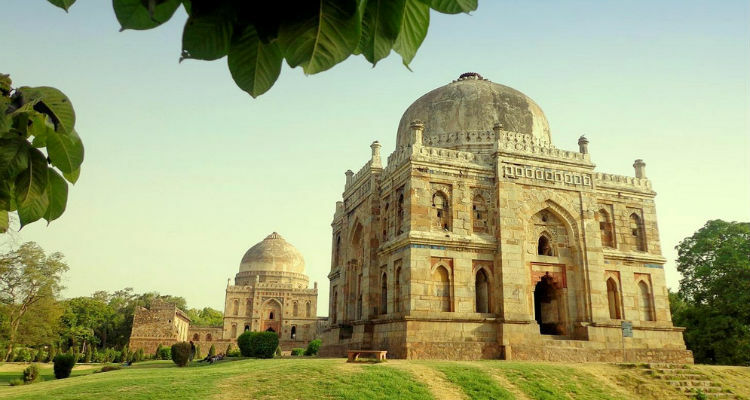 Let a dedicated guide show you the highlights and landmarks of each city, including the Qutub Minar, Humayun’s Tomb, Lotus Temple, President’s House and the Parliament House in Delhi. The Taj Mahal and Agra Fort in Agra. The Amber Fort, Maharajah’s City Palace, Observatory (Jantar Mantar), Jal Mahal (Water Palace) and Hawa Mahal (Palace of Winds) in Jaipur. Start your trip with a pickup from the airport / railway station / hotel or other desired place in Delhi. After that, you will proceed for half-day city tour of Delhi visiting: the 11th century The Qutub Minar, a UNESCO World Heritage Site built by Qutub-ud-din Aibek of the Slave Dynasty, the UNESCO-listed Humayun's Tomb, the Bahai Temple, also known as the Lotus Temple (closed Mondays); and India Gate. Also, you will drive by the Parliament House, the President's Palace and Secretariat buildings. After the tour enjoy shopping in New Delhi. Later you will be taken to Agra, the city of the Taj Mahal, via a 3-hour drive on the expressway. Upon arrival to Agra you will check-in to your hotel and relax. 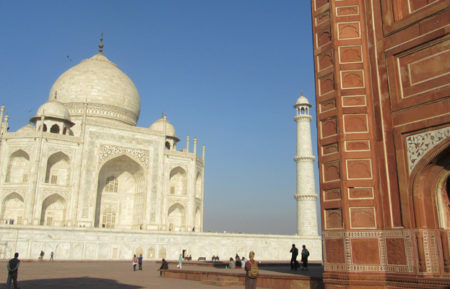 At sunrise, visit to the world famous monument of love – The Taj Mahal, a UNESCO World Heritage Site (closed Fridays). 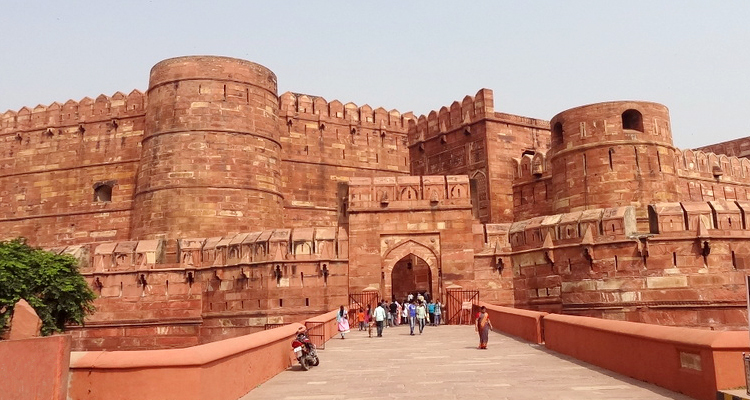 After breakfast, visit the historic Agra Fort, also a UNESCO World Heritage Site. After that, enjoy free time for shopping in Agra. Then, have lunch in a local restaurant (own expense) and transfer to the Pink City of Jaipur. Upon arrival in Jaipur, check-in to your hotel and relax. 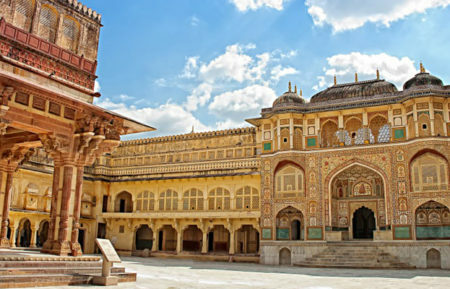 After breakfast proceed for sightseeing tour of Jaipur city first visit the majestic Amber Fort. The fort is situated on top of the Amber Hill. 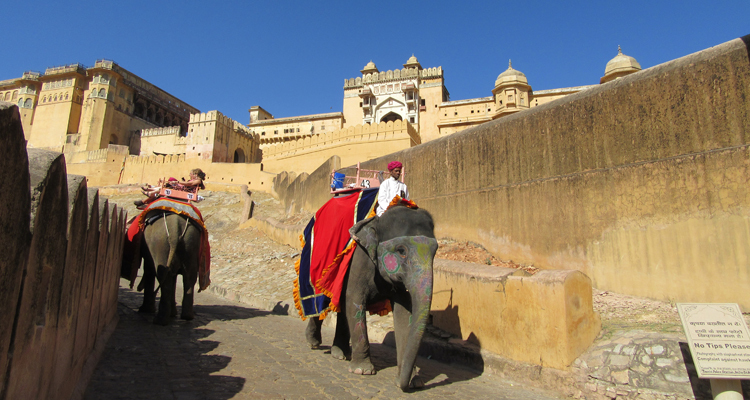 Later, stop for photos at the Lake Palace (Jal Mahal) and the Palace of Winds (Hawa Mahal). 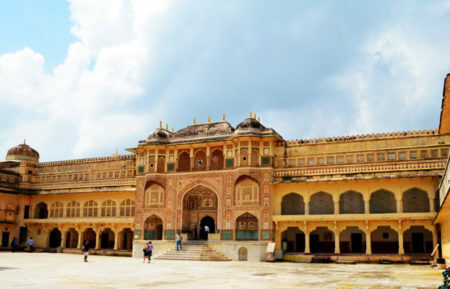 Then, visit the Maharaja's City Palace, the royal residence of the erstwhile King of Jaipur. After that, visit Jantar Mantar Observatory, an astronomical observation site from the 18th century, and also a UNESCO World Heritage Site. Then, have lunch in a local restaurant (own expense) and enjoy free time for shopping in Jaipur. Later in the afternoon, you will drive back to Delhi and get dropped off at either the airport, the railway station, your hotel, or another desired location in Delhi. 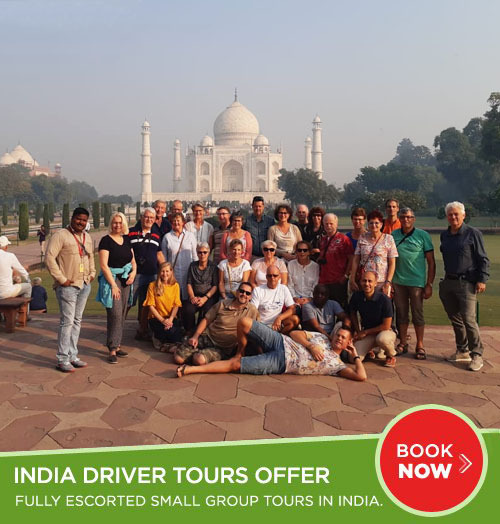 Enjoy a half-day tour of Delhi visiting some of the most amazing places including Humayun's Tomb and British landmarks such as the India Gate, Rashtrapati Bhavan, Parliament Building and 12th century Minaret - Qutub Minar. 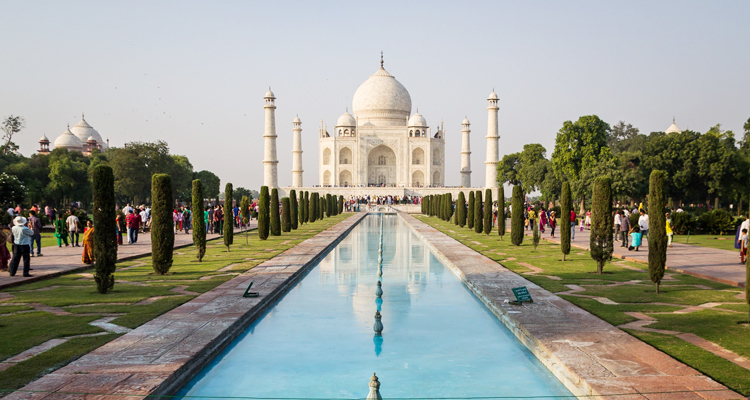 Visit Taj Mahal and the Agra Fort in Agra. 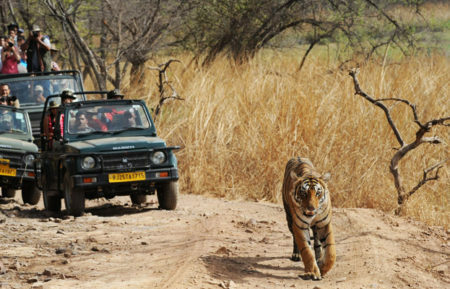 Enjoy sightseeing tour of Jaipur which covers all interesting and major sightseeing places.